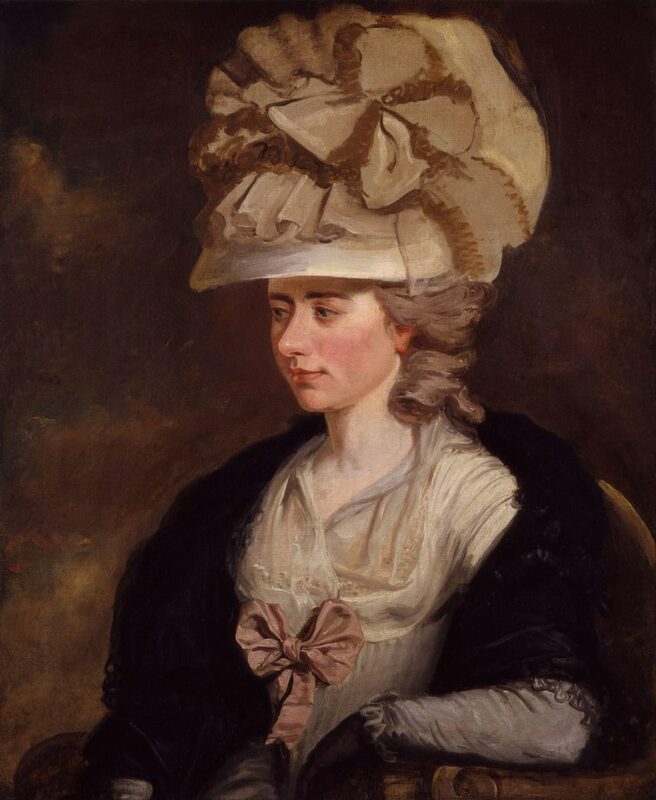 We aim to promote the work of the writer Frances Burney (1752-1840) her family and wider circle. We are a literary Society based in the UK but membership is open to anyone with an interest in the Burney family and their work. Members receive quarterly newsletters, back editions of which are available via the menu above. We have a close connection to the North American Burney Society and the Burney Centre at McGill University, Montreal. Our members also receive their Burney Letter and Burney Journal. The narrative of the Burney family’s social ascent is a familiar one to scholars of the late eighteenth century. Yet the well-rehearsed tale of Charles Burney’s climb from provincial poverty to relative fame and fortune in London, raising his family into the ranks of the middle classes in the process, conveniently mythologises both the Burneys and the metropolis itself. This conference will consider how the Burneys and their circle engaged with or constructed narratives of marginality and/or centrality; their relationship to marginal and/or mainstream culture and society; and the imaginative use they made of such categories. Broad interpretations of these concepts are welcomed. Proposals are invited for 20 minute (max) papers on the theme of ‘Locating the Burneys: from the Margins to the Mainstream’. Abstracts of no more than 250 words should be submitted as an email attachment in MS Word to burneysocietyuk@gmail.com. You should also include a 250-word biographical statement. Please use your surname as the document title. The abstract should be in the following format: (1) Title; (2) Presenter(s); (3) Institutional Affiliation, where applicable; (4) Contact email address; (5) Abstract; (6) Biographical Statement. The deadline for receipt of all proposals is February 28, 2019. We will attempt to notify all correspondents in March 2019 regarding the status of their submission.